You are here: Home > Search for "spa pantry"
Spa Pantry Whipped Almond Butter / 16 oz. 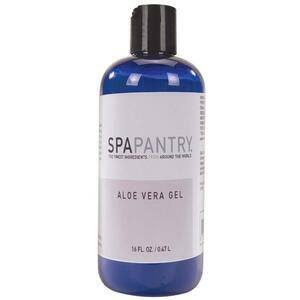 Spa Pantry Aloe Vera Gel / 16 oz. 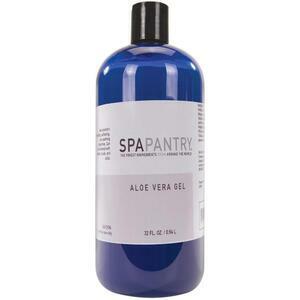 Spa Pantry Aloe Vera Gel / 32 oz. 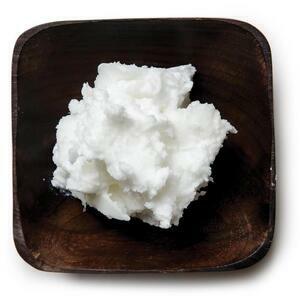 Spa Pantry Whipped Shea Butter / 16 oz. 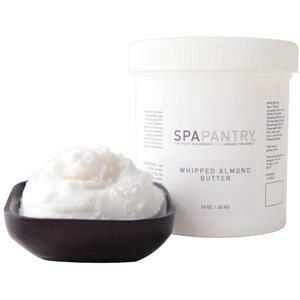 Spa Pantry Whipped Shea Butter / 32 oz. 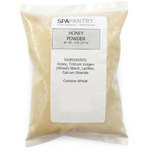 Spa Pantry Honey Powder / 8 oz. Spa Pantry Pumice / 1 Lb. 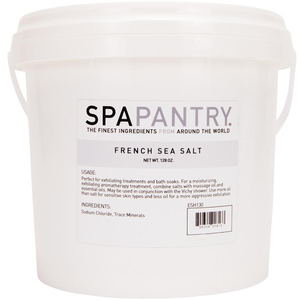 Spa Pantry White Clay Powder / 5 Lbs. 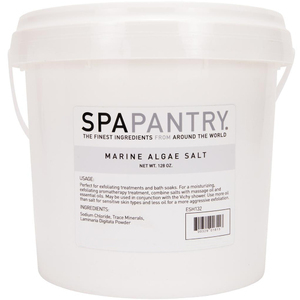 Spa Pantry Aloe Vera / 32 oz. 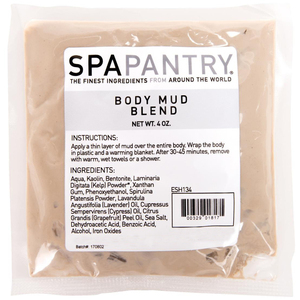 Spa Pantry Rhassoul Clay / 1 Lb. 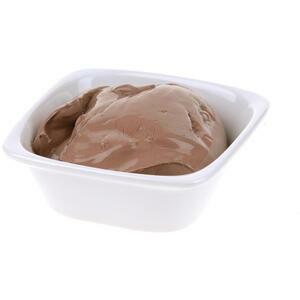 Spa Pantry Cocoa Butter / 16 oz. Spa Pantry Almond Butter / 16 oz. 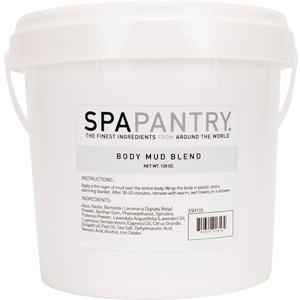 Spa Pantry Powder / Rice Bran / 1 Lb. 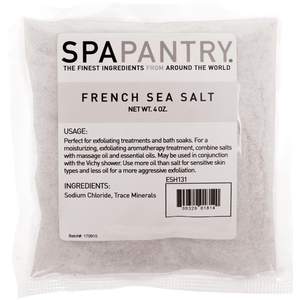 Spa Pantry Powder / Oatmeal / 1 Lb. Spa Pantry Comfrey Leaf / 1 Lb. Spa Pantry Lemon Verbena Leaf / 1 Lb. SPA PANTRY Eucalyptus Leaf / 1 Lb. SPA PANTRY Bilberry Herbs / 1 Lb. 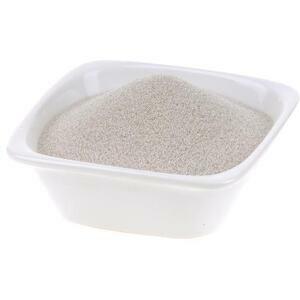 SPA PANTRY Rose Hip Powder / 1 Lb.